According to a major study, lowering one type of blood pressure well below the recommended level can also lower the number of cardiovascular events and deaths among people 50 years and older with high blood pressure. This is a major finding and could impact many people, especially because one out of every three adults in the U.S. suffers from hypertension which puts them at risk for heart disease, stroke, kidney failure and other health problems. As previously reported in Healthmanagement.org, The Systolic Blood Pressure Intervention Trial (SPRINT) enrolled more than 9,300 participants age 50 and older with high blood pressure, the largest of its kind and was undertaken to answer one question: Will treating high blood pressure to a lower blood pressure goal — 120 mm Hg systolic compared to the traditional goal 140 mm Hg — reduce the risk of heart and kidney diseases, stroke, or age-related declines in memory and thinking? The study was sponsored by the National Heart, Lung and Blood Institute and its findings are so definitive that it was stopped earlier than planned in order to share the results quickly. Braun, who is also a professor in the Department of Adult Health and Gerontological Nursing in the Rush University College of Nursing provided more insight into the study. She pointed out that the medical community has debated for a long time how low blood pressure should be lowered. 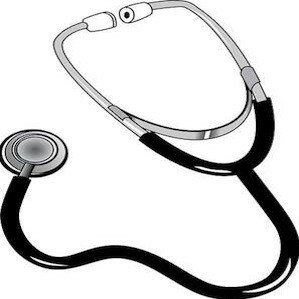 Guidelines published in 2013 state that the target blood pressure for people 60 and older is less than 150/90 mmHg. She also explained that while the SPRINT findings suggest that systolic blood pressure should be below 140 and even lower in some cases, this concept cannot be applied on everybody. It is important to look at other factors such as what medications the patient is already on, whether there is an issue of medical adherence, what is the lifestyle of the patient, are there any weight management issues, what is the sodium intake level, is the patient active and so on. 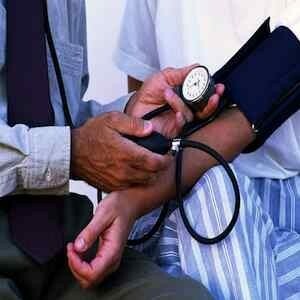 It is not so easy as to say that we should lower every patients blood pressure to 120. It should be a decision based on each individual patient's situation. However, Braun points out that in patients whose blood pressure is between 140 and 150, it may be a good idea to increase their dosage if they do not have a healthy lifestyle. It is still a complicated decision because there are several factors involved such as their history of heart attack or stroke, their physical health level, whether they are obese or overweight etc. 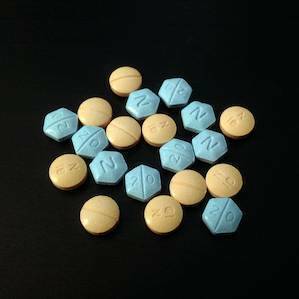 When questioned about concerns regarding the high doses of medication that patients will have to be prescribed to bring their blood pressure below 120, Braun agreed that it is something to think about and it is important to determine how many medications the patient is already taking and also if there is a risk of any drug interaction or side effects. In addition, factors like cost and adherence also need to be considered before increasing dosage. "Realistically, we can’t get everybody down to 120. For an older person, it can be dangerous to keep them on so many medications that perhaps would cause unsafe side effects for them. diuretics (water pills), for example, can cause dehydration and dizziness in older people," Braun explained. Braun stressed on the importance of lifestyle changes to manage high blood pressure. Lifestyle strategies are good to begin and are especially good for people who are unable to achieve their blood pressure goals and cannot take high doses because of side effects. high blood pressure, hypertension, systolic blood pressure, SPRINT study, lifestyle changes, cardiovascular disease According to a major study, lowering one type of blood pressure well below the recommended level can also lower the number of cardiovascular events and deaths among people 50 years and older with high blood pressure.